Welcome to my recommendation page. Thank you to everyone that has left a recommendation. If I have done work for you in the past I would very much appreciate if you would be kind enough to leave me a recommendation by filling out the contact me form on the right hand side of the screen. You can also contact me on the same form and I’ll call back. Richard installed a replacement toilet, sink, bath and shower screen for me. The quality of the work was excellent with attention to the important details like a neat mastic edge. 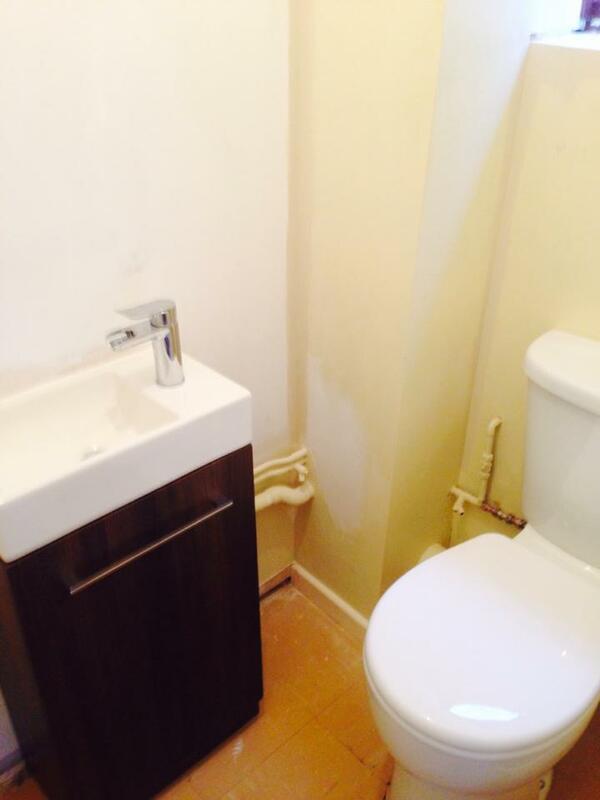 Richard was a very tidy worker and I would definitely use his services again. 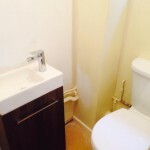 Richard refitted the cloakroom and has done an excellent job. Arrived on time, completed all work within agreed time and cost, very tidy and has completed the job to a very high standard. Highly recommended and we will be employing on any future jobs, thank you. We had several small jobs that needed doing. Richard gave a good quote and then did all jobs quickly, tidily and well. I can only recommend him! Richard organised and completed all the plumbing on the new kitchen and a new ensuite as part of an extension on our home. Richard organised all the materials for us and worked very closely with our builders and proved to be extremely flexible following numerous delays caused by the builders. We are really happy with the work he has done for us and I have no hesitation in recommending Richard to friends and family. 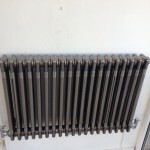 I have booked R5 plumbing to carry out several small jobs for me. He was recommended to me through a mutual friend as I was looking for a plumber to install my first ever dishwasher. 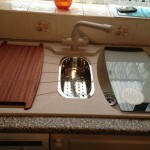 Rich arrived on time, did a perfect job and was very clean, tidy and efficient. He thoroughly explained the work he was carrying out and even took away the dishwasher packaging for me, saving me a trip to the skip! I was pleasantly surprised by the bill, I thought his hourly rate was very very reasonable. 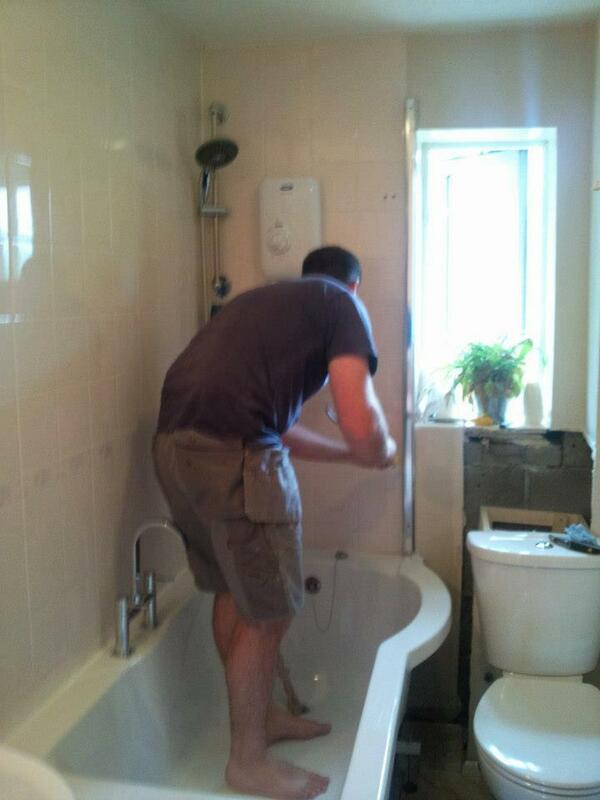 Richard did a great job fixing my bath – very fast and reliable also great rates!! Highly recommend! Mr & Mrs M, Warminster. Richard attended our plumbing emergency very quickly, was helpful, kind, respectful and dealt with the problem very efficiently. Would definitely recommend him. 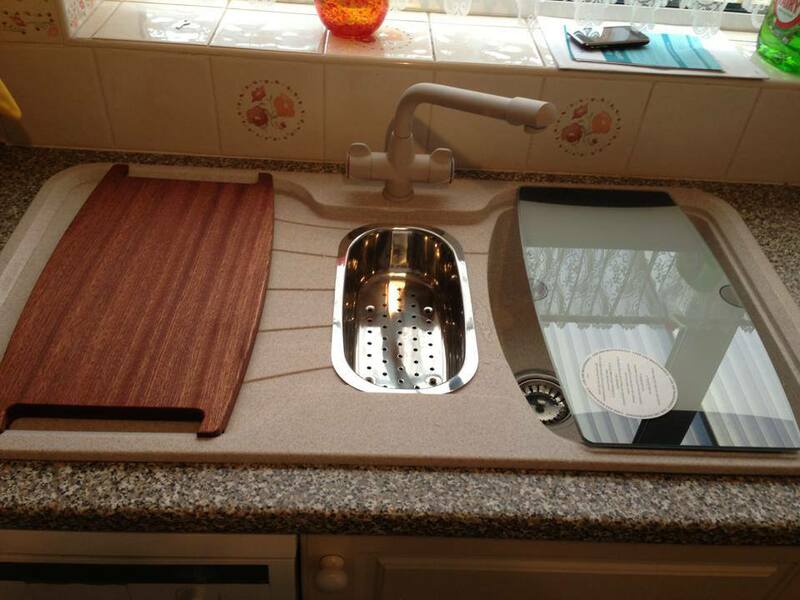 R5 plumbing fitted a new kitchen tap for us a few weeks ago. Turned up on time, was fast efficient and clean. Very pleased with the job and very very happy with the price charged. 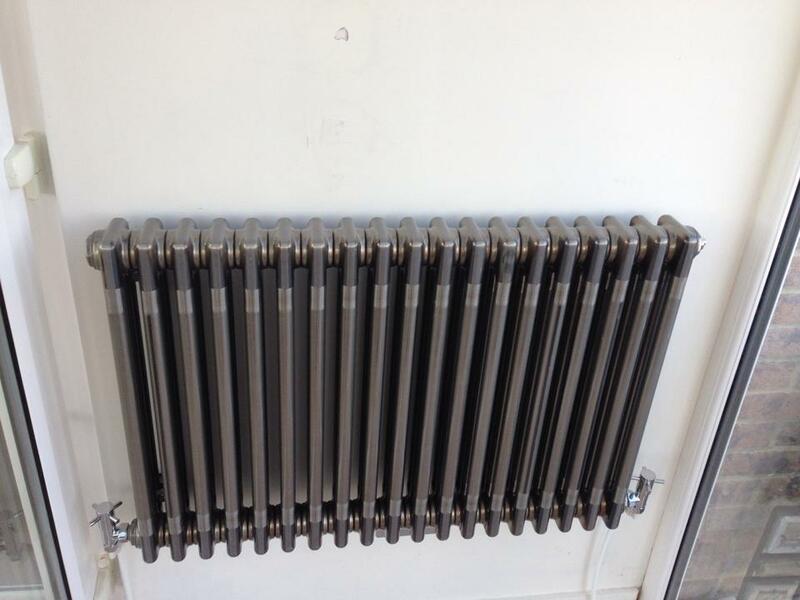 Thanks R5 Plumbing for a great job done on my radiators. They are now working as they should and producing much needed heat. Thanks again. How much money and water can you save?